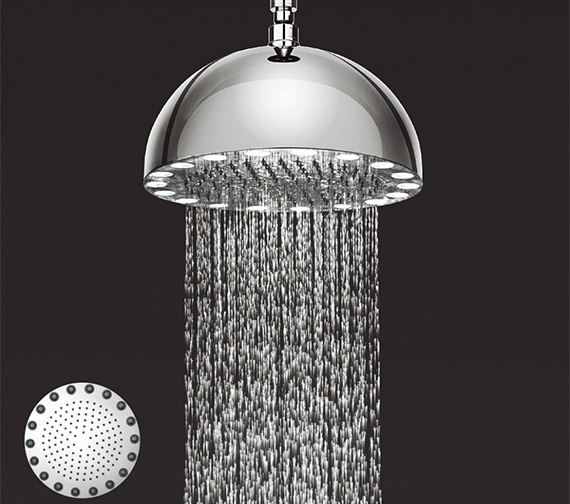 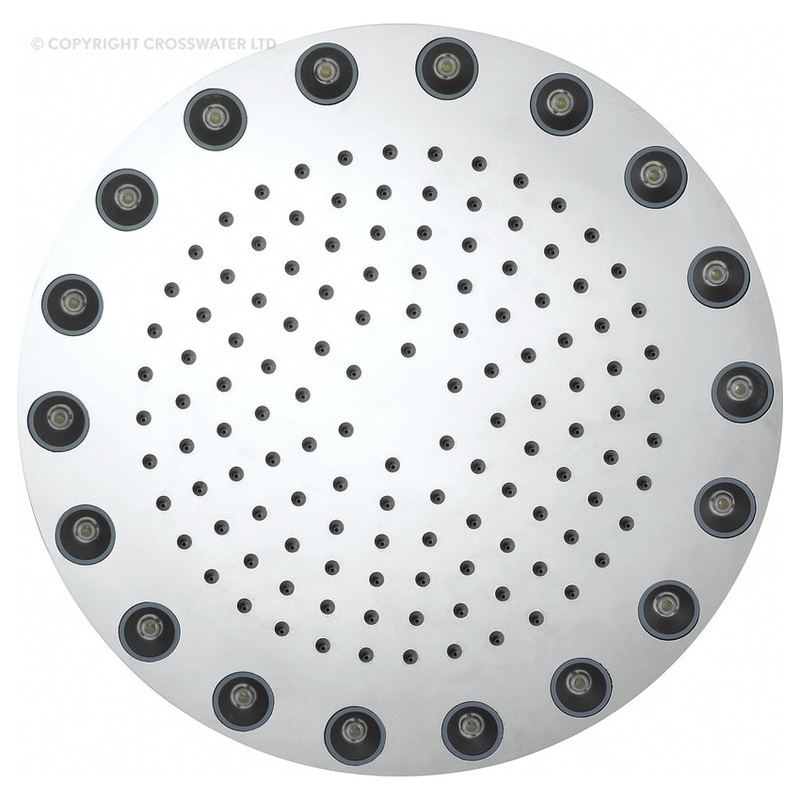 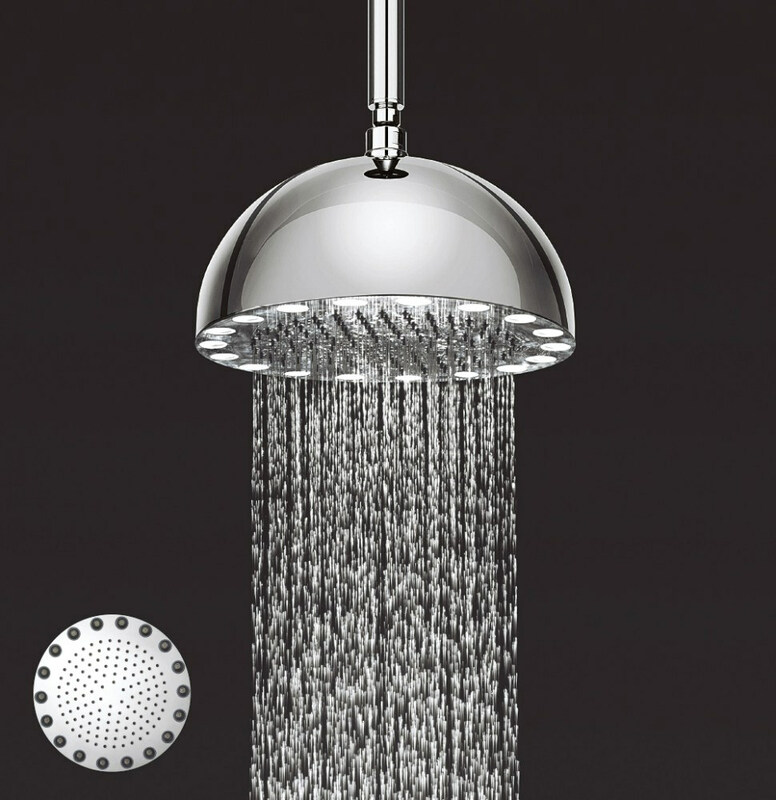 Crosswaters Dynamo Illuminated Fixed Shower Head with Arm brings in a unique charm into the bathroom with its engaging presence. 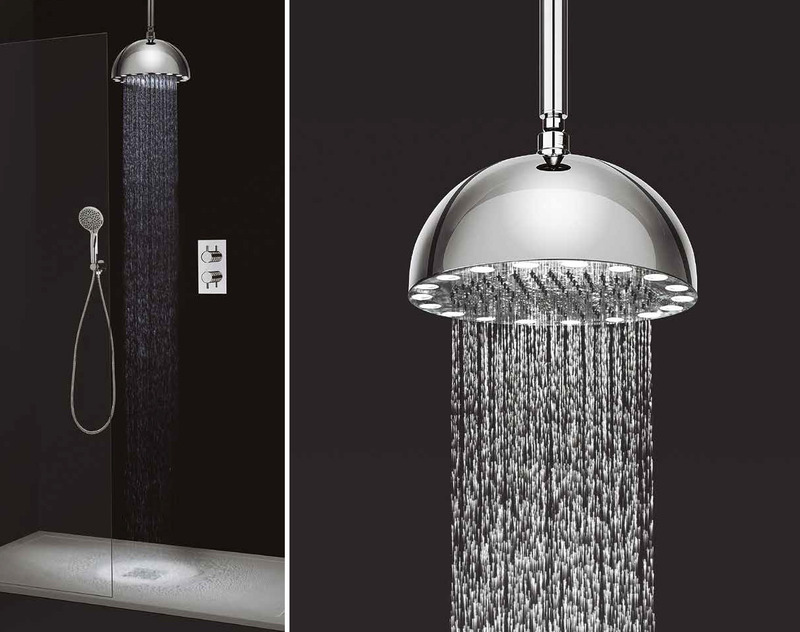 It comes fitted with white LEDs and does not require mains electrical power as the LED lighting function is powered by the water that flows through it. 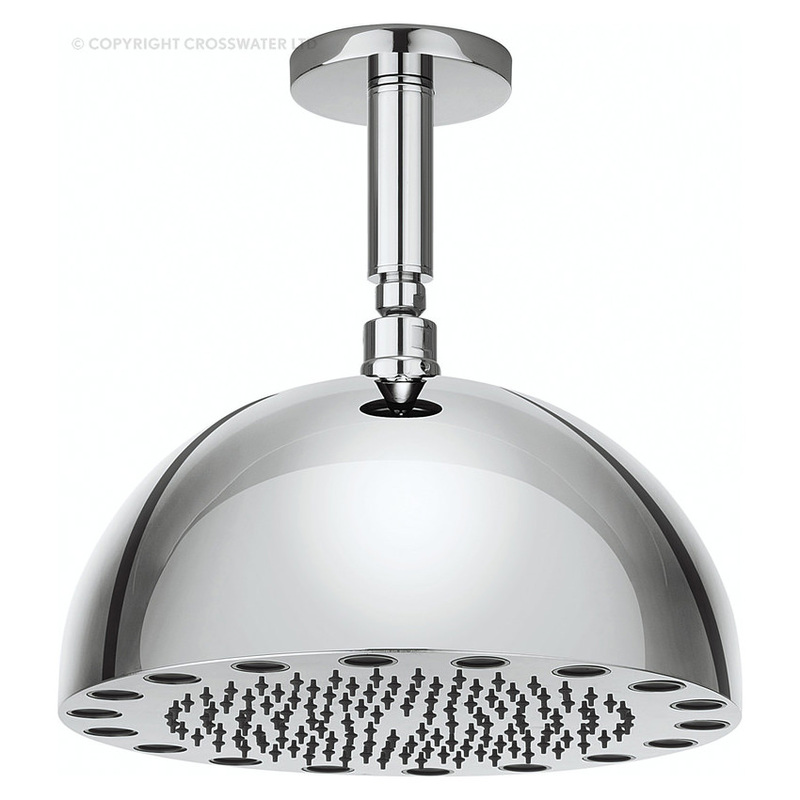 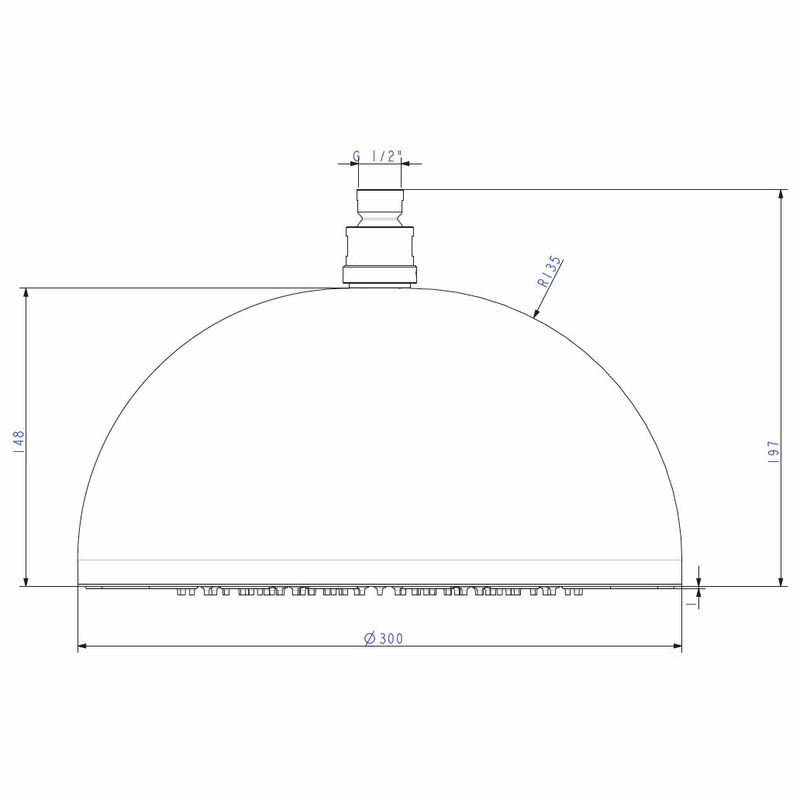 Fabricated from premium quality brass and guaranteed for 15 years, it must necessarily be used with supplied ceiling arm and requires minimum 3.0 bar pressure for smooth working.